The Blog Get 20% off everything at Bonmarché! Get 20% off everything at Bonmarché! 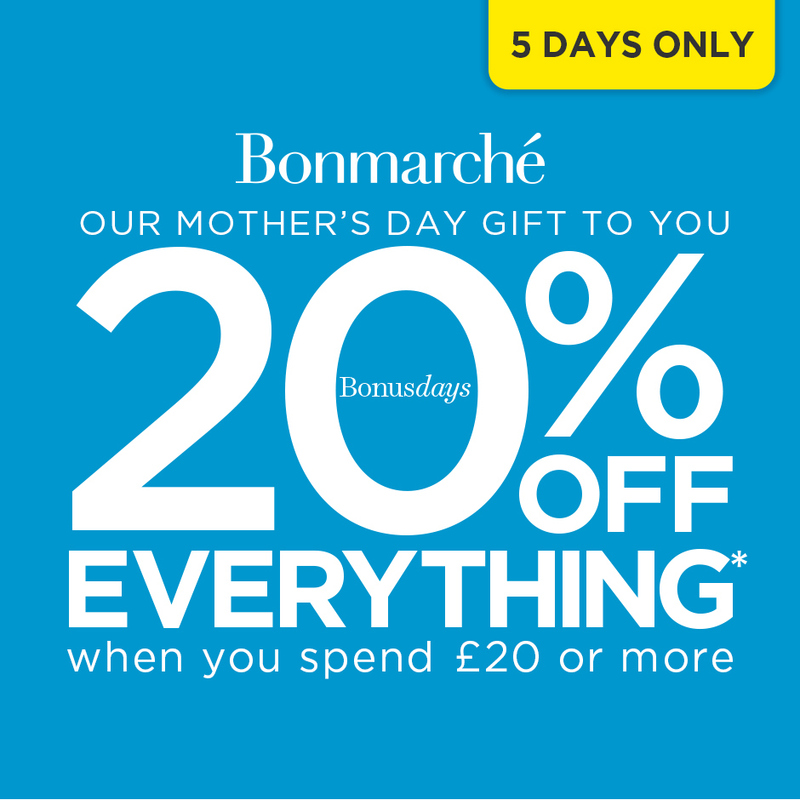 Get 20% off everything at Bonmarché from Tuesday 26th until Saturday 30th March when you spend £20 or more! 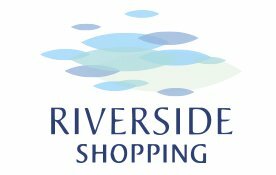 Riverside Shopping offers our customers a range of retail outlets to fulfil your shopping needs.